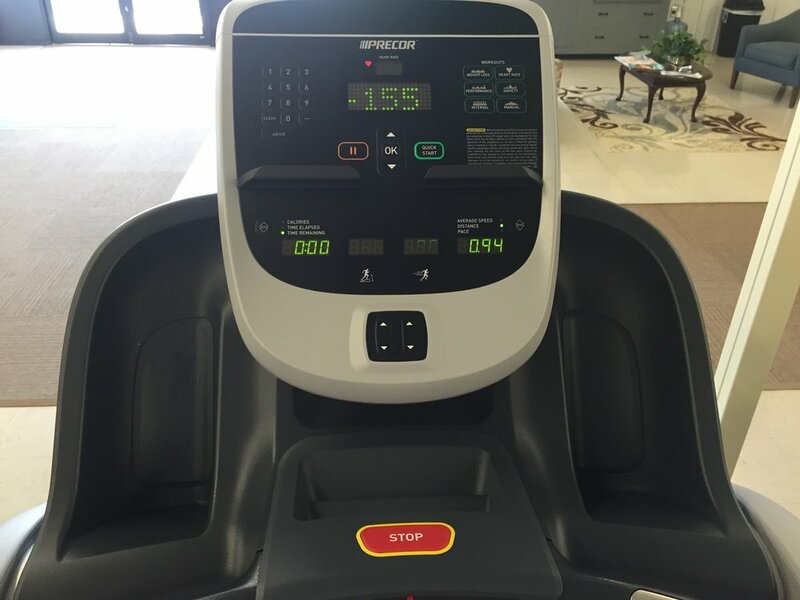 Cardio training is an integral part of anyone's fitness goals. 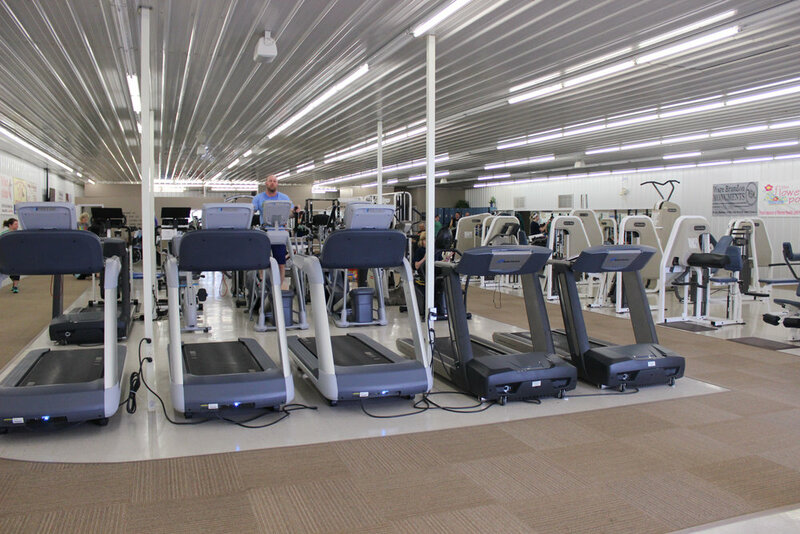 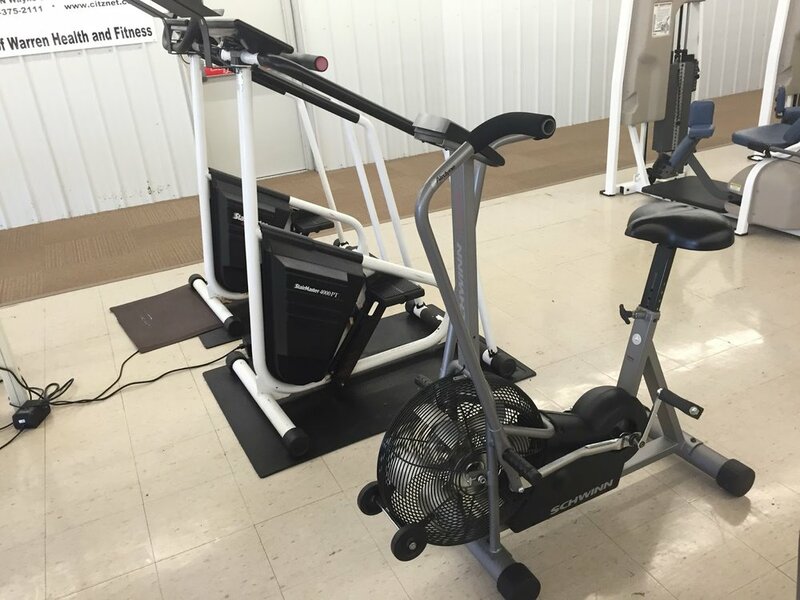 At Warren Health and Fitness, we offer a wide selection of various cardio machines from Precor as well as others. 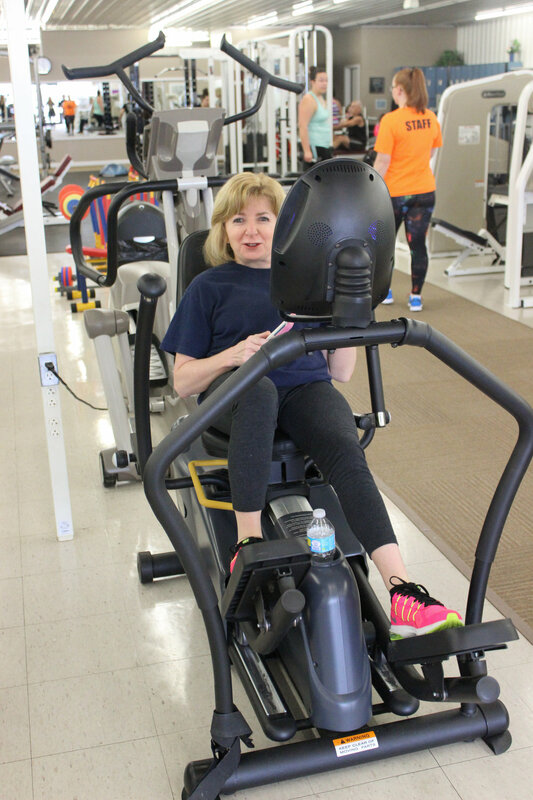 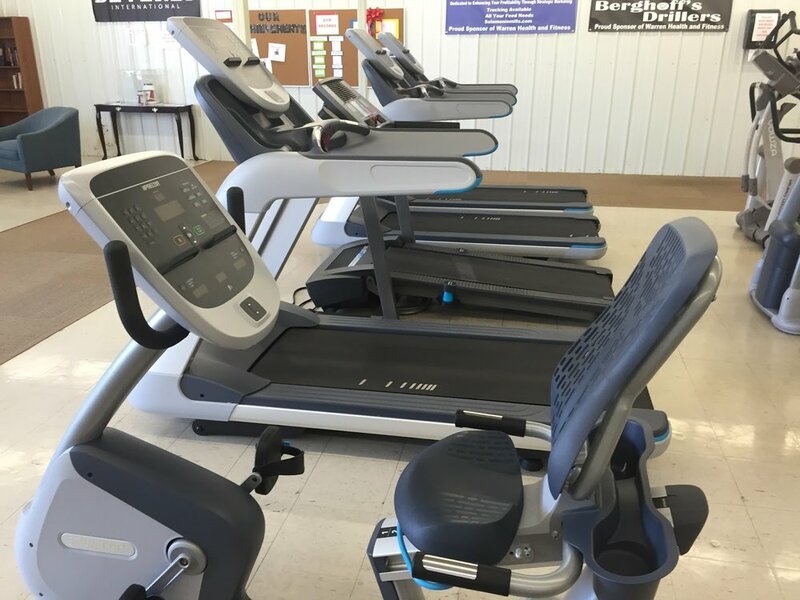 Whether its treadmill, elliptical, recumbent bike, stair-climbers, or stationary bikes, Warren Health and Fitness has something to make you sweat! 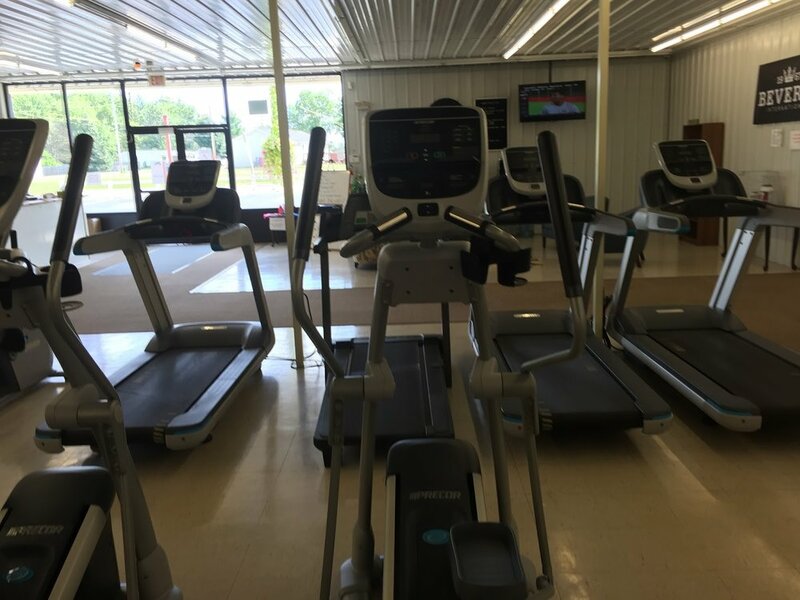 Come in and check out all of our top notch cardio machines.